Our office provides a fun and caring environment for your child’s visit to the dentist. Our hygienists are specially trained to provide a thorough cleaning for your child’s teeth. Dr Katie and her staff will happily complete all necessary dental treatment if your child needs to have fillings or crowns completed. Our office places SDF as an alternative to traditional dental fillings and crowns when deemed necessary. We are happy to offer extractions of baby teeth for our patients whether they are needed due to decay or crowding issues. We will fabricate and place space maintainers when needed to help ensure that your child’s permanent teeth will erupt normally. Dr Katie is available and trained to treat trauma of baby teeth and permanent teeth in children. 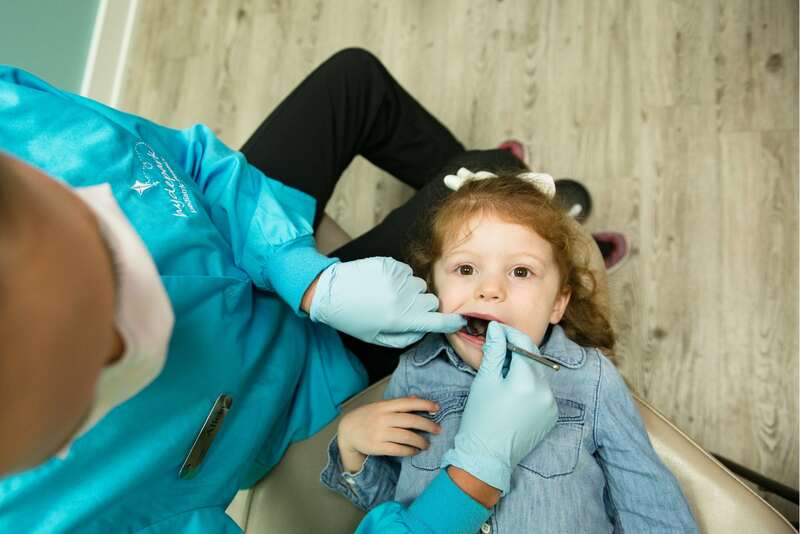 Our staff is happy to review the best way to care for your child’s teeth and offer tips and tricks to help you keep your child’s teeth healthy. Dr. Katie and Dr. Kaitlin are pediatric dentists, meaning they underwent an additional two years of pediatric residency after earning their dental degrees. This makes them better equipped to care for your child’s teeth and gums. Dr Katie is also a mom, so she understands that you want to preserve and protect your children’s beautiful smiles in a friendly, fun environment. 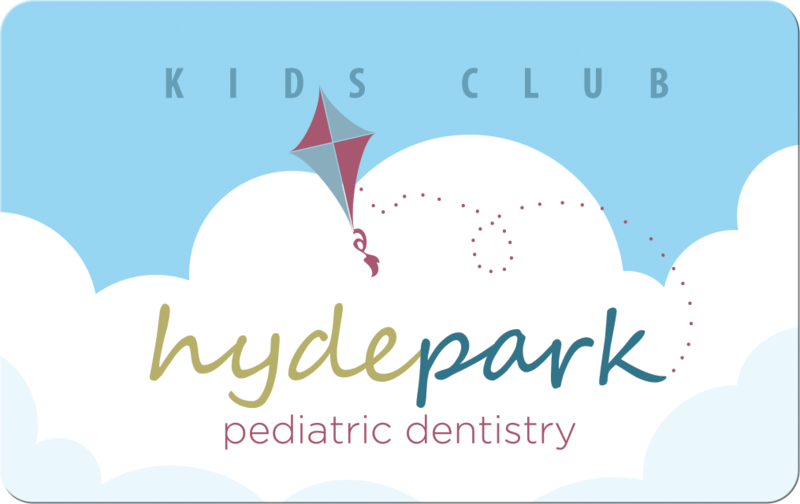 We, here at Hyde Park Pediatric Dentistry, hope to be a part of your child’s life as they grow and develop. We are happy to treat your children from the time they get their first tooth. Our team of caring dental professionals understands that your child may be anxious or fearful about coming to the dentist. Because of this, we are proud to be able to offer the use of nitrous oxide (laughing gas) in our office. For more complex or larger cases, we work closely with a board certified anesthesiologist who provides IV sedation in the office. 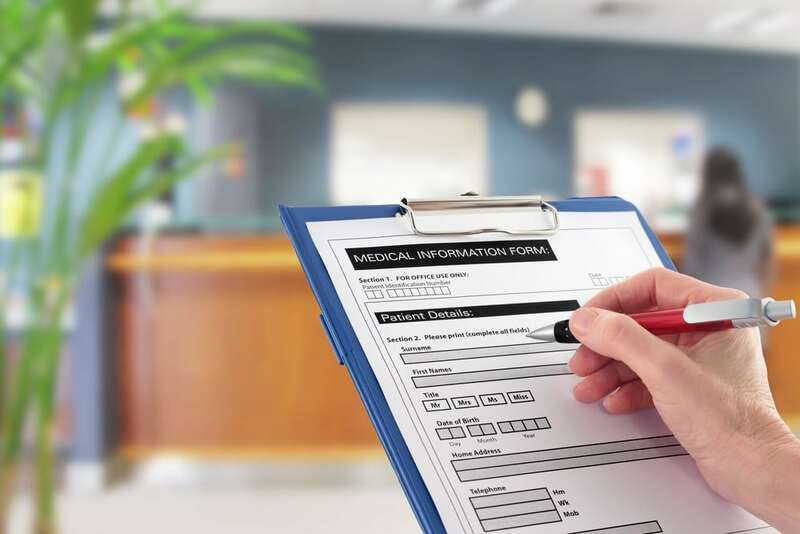 Our doctors also have hospital privileges at Cincinnati Children’s Hospital where a board certified anesthesiologist administers general anesthesia when necessary. We strive to provide the most caring and worry-free dental treatment!